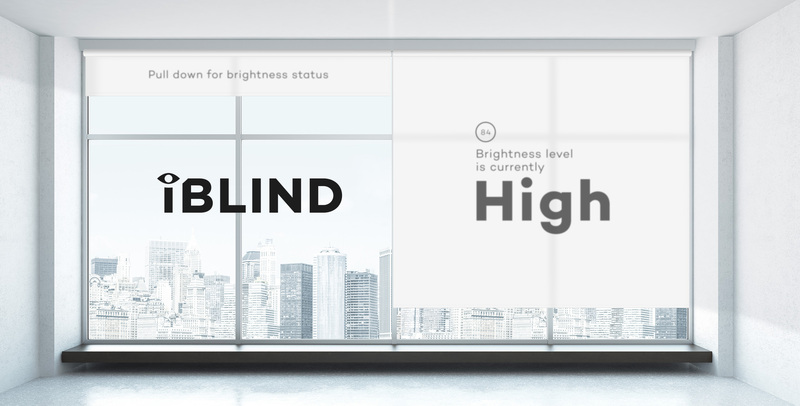 The iBlind updates in realtime to detect the level of brightness when in use. The iBlind uses real-time data from multiple online sources to detect the brightness outside. The result is displayed prominently on its surface so you know when it’s time to open the blind again. 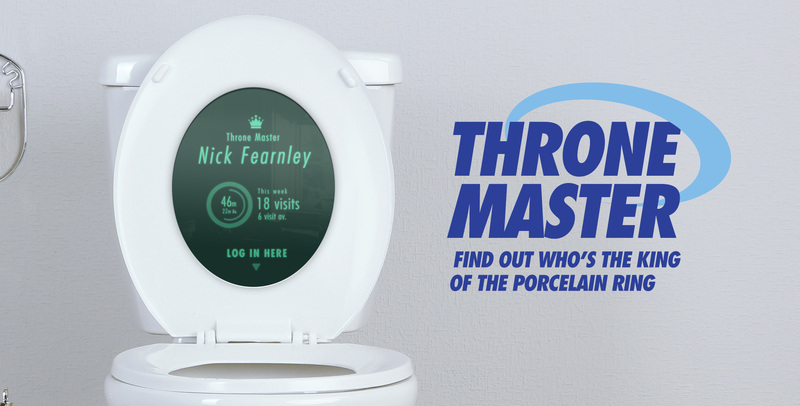 Who’s the most proficient crapper in your office? The time has come. Push to play. Gamify your daily motions. 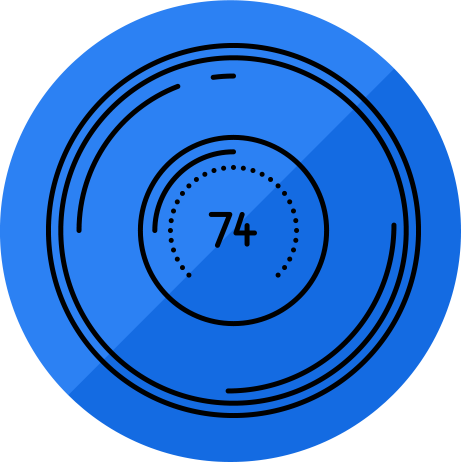 Advanced on-board analytics allows you to compare and compete with your family or colleagues, showing who makes the biggest wins in the smallest room. Know when you need to excrete with real-time progress reports on live bowel movements. 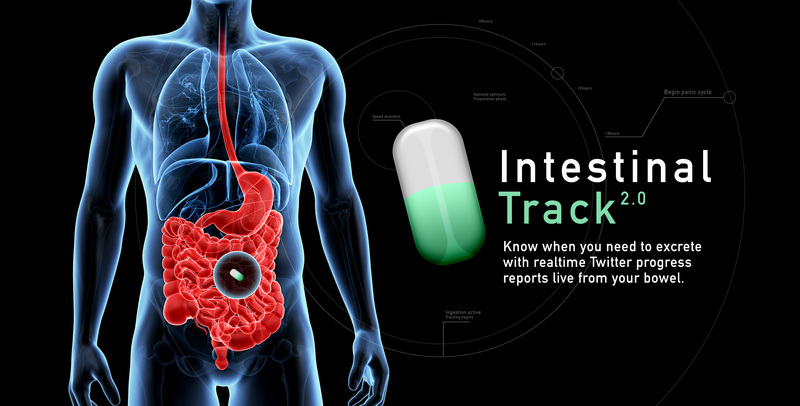 The intestinal Track 2.0 is a smart pill you ingest that Tweets you when it detects an impending bowel movement. 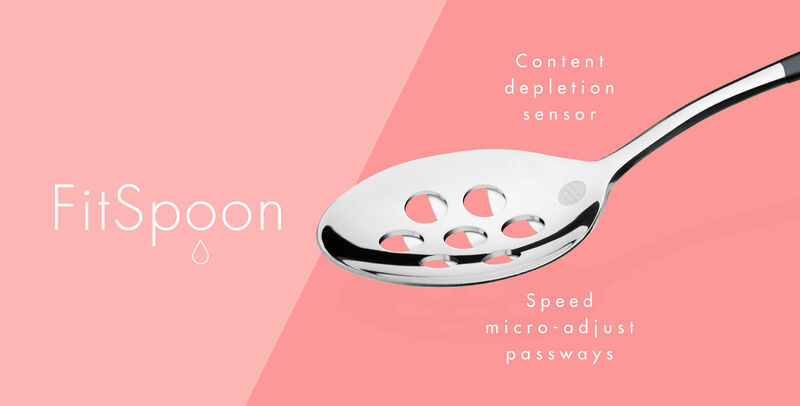 Cutlery that regulates your eating speed - welcome to the FitSpoon revolution. Big data that spoon feeds you. A connected spoon that tracks your eating speed and compares with others via a cloud database. When you’re eating too fast, holes open in the spoon releasing the contents. 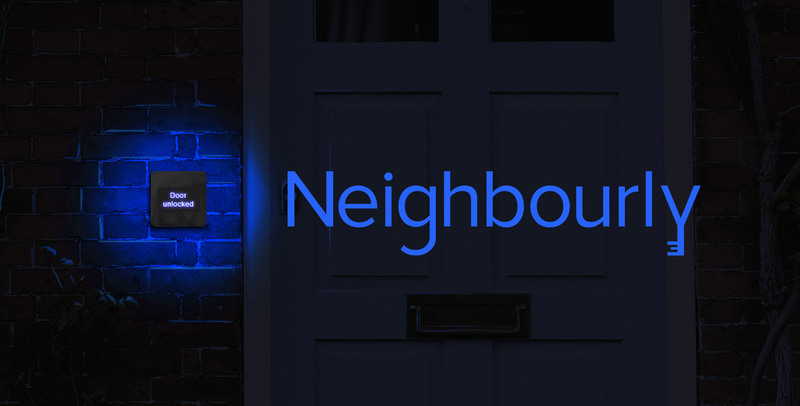 Introducing Neighbourly, the smart lock that opens your home to nearby friends. Like AirBnB, but for your neighbours. BeatTweeter. The ring that sends condolences to your nearest and dearest when your heartbeat stops. 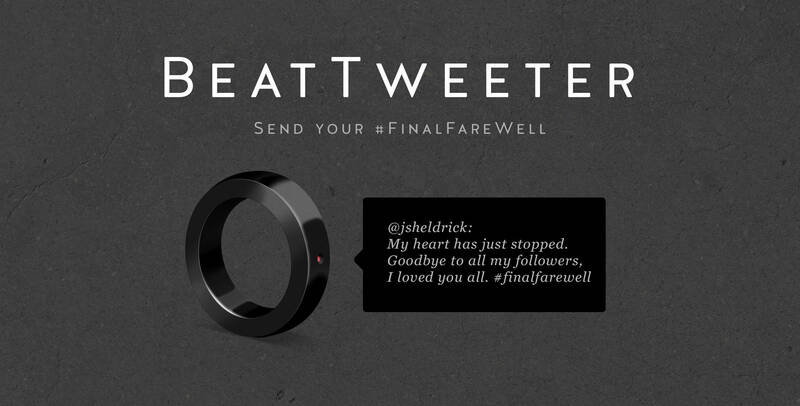 BeatTweeter is a wearable ring that gives you the opportunity to share your final thoughts with your beloved followers. The BeatTweeter will only Tweet when it detects no heart beat. Never lose your page again. 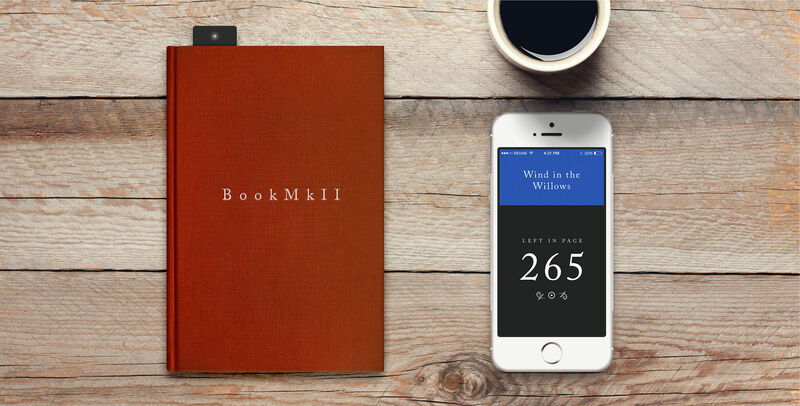 When placed in a book, the BookMk II stores your progress securely in the Cloud. Never lose your page again. A smart bookmark that when placed inside a book, calculates your position in the pages and sends it to a secure cloud storage locker. When you’re ready to continue reading, log in to your locker app and request the position be sent to you via SMS. Meet the Stress Buster. Knows when you’re stressed, and sounds an escalating alarm to remind you to calm down. Enforced mindfulness - Stop stressing. 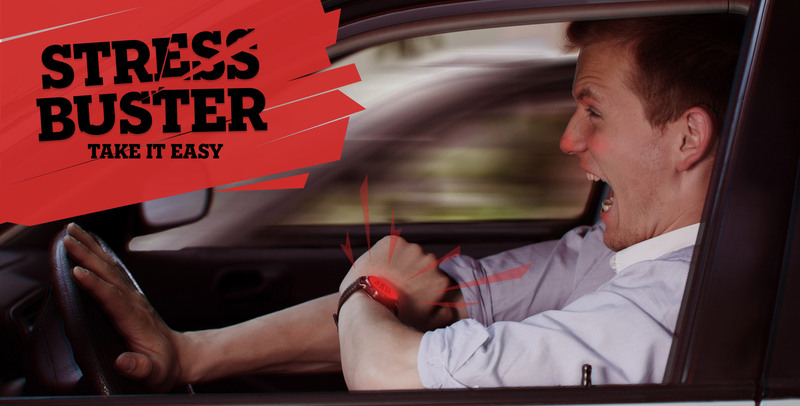 When elevated stress levels are detected, Stress Buster will sound a constant alarm. Connect it to your social networks and receive messages from friends at times of high stress, telling you to chill out. What’s your rubbish Internet of Things (IoT) start-up idea? Tweet us #iouselesst and the best will get mocked up. To help you avoid the pitfalls of bad IoT ideas, +rehabstudio have come up with a set of principles to point you in the right direction. When IoT devices learn and adapt to the users needs, they provide an experience that can remove the need for a user interface. Services that aggregate data from multiple sources and take logical decisions provide a succinct service for the end user. The way that data and algorithms are presented can be confusing or meaningless, and there is a risk that these numbers remain far-flung idealistic pinnacles which convey no grounded meaning. IoT needs to remain human to remain relevant. 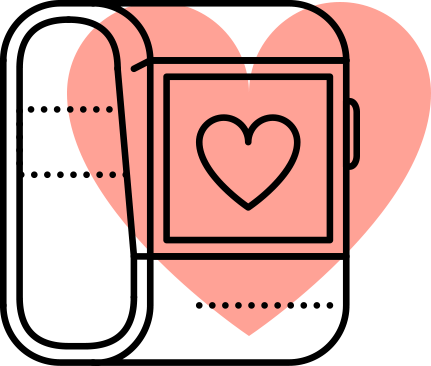 Designing products and experiences should always implement a human layer. The Fitbit Surge tracks your overall fitness and delivers complete digestible overview of your performance. With more of our interactions within the world happening online, security and authentication of IoT products and services are paramount. Using encrypted protocols, protecting collected data and identity management are a must. Otherwise, bad things can happen. Using services like Xiverly provide a secure platform to build upon. The fundamental technologies of IoT bring opportunities to invent new categories of product and service, offering real improvements to quality of life and convenience. For a new IoT product to succeed in an existing category it must extend the purpose of an existing product in a way that adds value. Flood Beacon is deployable flotation device that reports real-time flood level data and alerts if anything looks bad. Picking the correct technology is critical, especially when moving from prototype to manufacture. 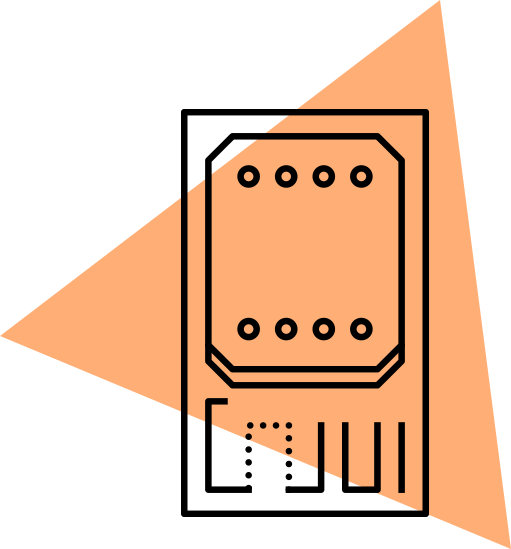 Choosing between the correct wireless communication, battery and sensor requirements will play a larger factor in determining the success of the end result. Bluetooth 4.0 chips are increasingly common for connecting short-range IoT devices. rehabstudio is a creative technology company based in Belfast, London, New York and San Francisco. We build and make digital products that make things better, not useless things. Some of the things we've made here.